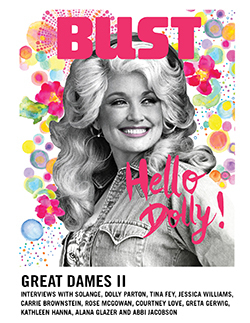 In each issue of BUST's print magazine we review at least 14 books, and we also feature additional book reviews on BUST.com. Here, we’ve rounded up 23 of our favorite books published in 2018, featuring authors including Tayari Jones, Melissa Broder, Ottessa Moshfegh, and Ijeoma Oluo. See our picks below in order of release date. Happy reading!